The twentieth century witnessed genocides, ethnic cleansing, forced population expulsions, shifting borders, and other disruptions on an unprecedented scale. 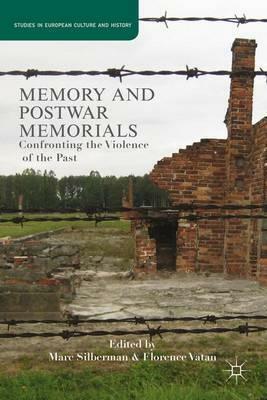 This book examines the work of memory and the ethics of healing in post authoritarian societies that have experienced state-perpetrated violence. Illustrations note 18 Illustrations, black and white; XVIII, 252 p. 18 illus.